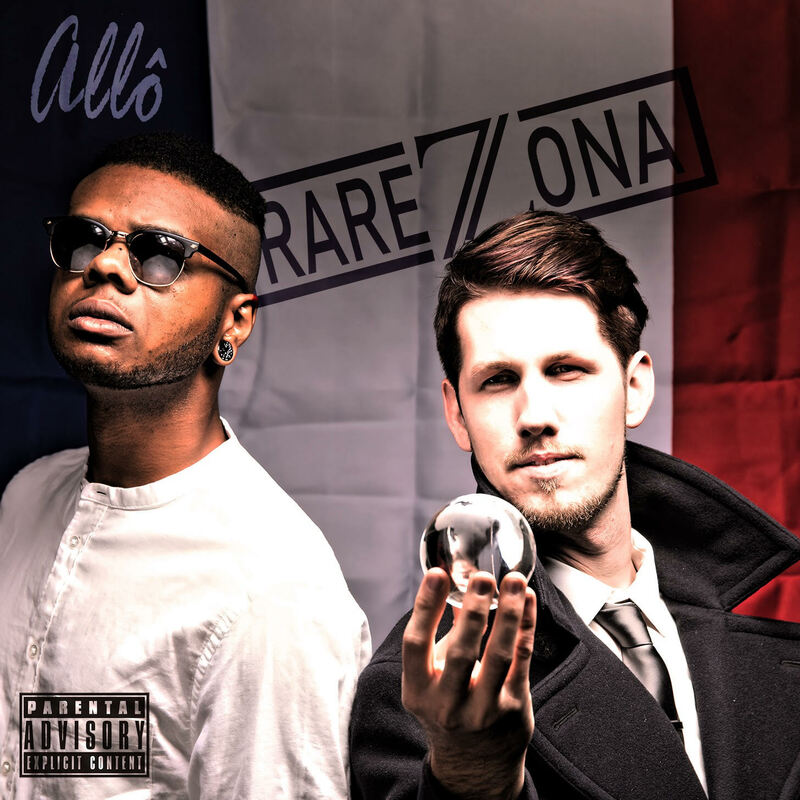 Have you ever heard a rap group that spits in both English and French? Sound very interesting right? Well Rarezona is the group that is putting this style on the map. This Arizona based group is talented and will be taking the world by storm. I mean the level of music these guys are creating is nothing short of amazing. The name of the record is Allo and we want you to listen very closely, right here right now. Click The Link Below!